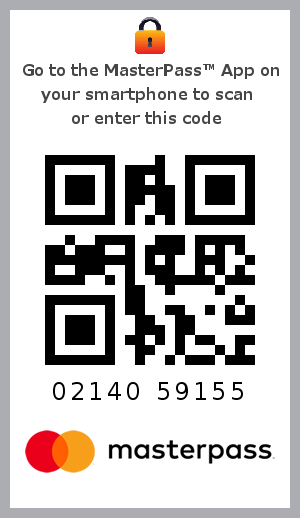 Community Keepers QR Code (see below) making donations even simpler. Masterpass is a free digital wallet that means you can now use your debit card to donate online. Plus your credit card and cheque cards of course! Go to the app store on your smartphone. Download any South African bank's MasterPass app, even if you do not bank with that bank. Load your MasterCard, Maestro or Visa credit, debit and cheque cards into the app. Start donating using the trusted and secure way to pay online. You will see the QR code and can then specify a reference for your donation. Tick this option to request a Tax Certificate for your donation. (only donors registered with the South African Revenue Service). 1x 45 Minute session with, counselling or therapy session conducted by a registered counsellor, psychologist or social worker at a Community Keepers school office. 1x 45 Minute assessment and 1x 45 minute session with a registered counsellor, psychologist or social worker at a Community Keepers school office. 1x Assessment session and 3x 45minute sessions with a registered counsellor, psychologist or social worker at a Community Keepers school office. Full therapy package for one child - including 2x assessment sessions and 4x counselling sessions with a registered counsellor, psychologist or social worker at a Community Keepers school office. Community Keepers makes use of MyGate to process this transaction securely. Community Keepers itself does not capture or retain your credit card information in this process. Click DONATE when you are ready to proceed. R200 is the average fee for employing a Community Keepers psychologists, counsellor or social worker for 45 minutes. However, for 45 minutes contact with a learner,an additional 15 minutes is needed for preparation and administration (report writing, referrals and feedback). 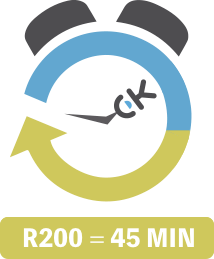 Therefore, we guarantee that for every R200 donated, a minimum of 30 minutes will be spent with a learner. 100% of the benefits of SED contributions made to Community Keepers, accrues to the beneficiaries of the organisation, of whom 100% are black, as defined by the Codes of Good Practice. Our official certification can be viewed here. Donations to Community Keepers are exempt from donations tax and qualify the donor for deductions from taxable income in accordance with the South African Income Tax Act 58/1962. Donors who give more than R100 per annum, are eligible to receive a Section 18A tax certificate enabling them to claim a deduction from personal or corporate taxable income. Donor deductibility applies to cash donations, bequests as well as donations in kind. When you submit the receipt with your annual income tax return, you can get up to a maximum deduction of 10% of your annual taxable income or R1,000 (whichever is greater). If you’d like to read more about PBO and Section 18A criteria log on to SARS website. Community Keepers is a registered non-profit and public benefit organisation. Donations are exempt from donations tax and qualify the donor for deductions from taxable income in accordance with South African Income Tax Act 58/1962. 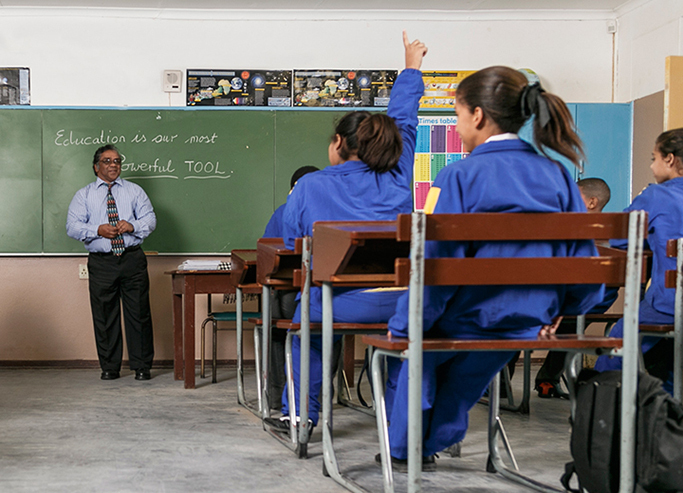 At Community Keepers, we believe that a school can impact on a whole community. By sponsoring a school, you will support the delivery of all the Community Keepers services to an entire school community for one full year. This includes all the assessments, counseling and therapy sessions, delivered to learners, life skills programs for learners, development sessions with educators, and parenting programmes with parents or guardians. The total cost of a package varies, depending on the size of the school and the amount of years Community Keepers has had an office at the school, as costs are initially lower. On average, it costs us around R360 000 to be at one school for one year. When sponsoring a school, you will be recognised as the specific school's sponsor and will receive personalised updates of the impact your sponsorship is making at the school.